The Pakistan Cricket Board (PCB) on Friday issued a show cause notice to suspended cricketer Ahmed Shehzad for taking part in club cricket. 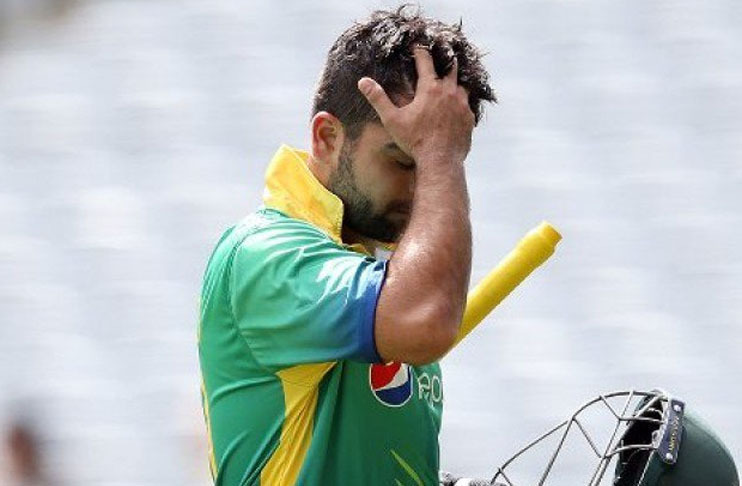 Shehzad who played seven matches for his club Muslim Gymkhana is currently serving a four-month ban after failing a doping test in June this year while playing a domestic match. It is pertinent to mention here that the ban on Shahzad will be lifted on November 10. According to the PCB’s Anti-doping rules, a player can not take part in any tournament organised by the PCB whilst serving a ban. The board asked Shehzad to answer by or before October 25 explaining that why he went against the rules. Shehzad who represented Multan Sultans in PSL 3 was also included in the player’s draft for next edition of the league.